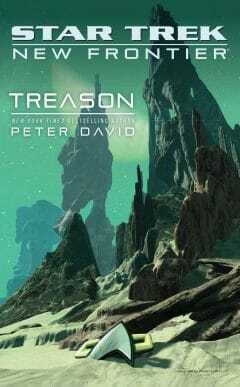 The final installment in a brand-new three-part digital-first Star Trek: New Frontier e-novel from New York Times bestselling author Peter David!Captain Mackenzie Calhoun and the crew of the U.S.S. 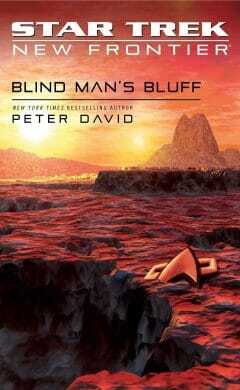 Excalibur are back, picking up three months after the stunning events depicted in New Frontier: Blind Man’s Bluff. 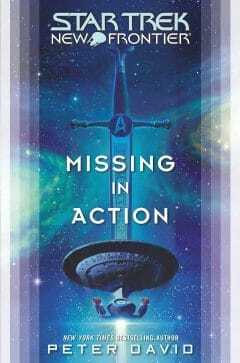 Calhoun's search of Xenex has failed to find any survivors, and now he is bound and determined to track down the race that killed them—the D'myurj and their associates, the Brethren—and exact vengeance upon them. 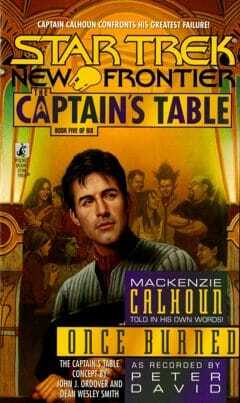 His search will take the Excalibur crew into a pocket universe, where he discovers not only the homeworld of the D’myurj, but another race that shares Calhoun's determination to obliterate his opponents. 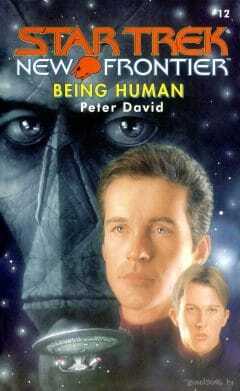 But is this new race truly an ally…or an even greater threat? 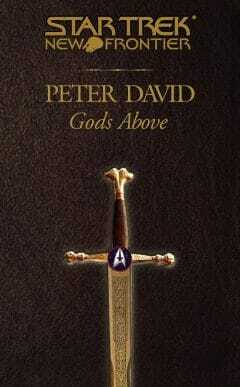 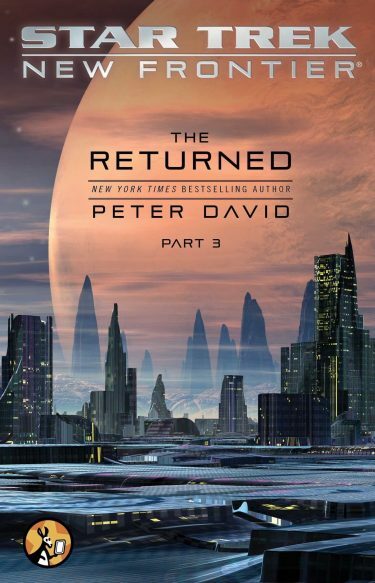 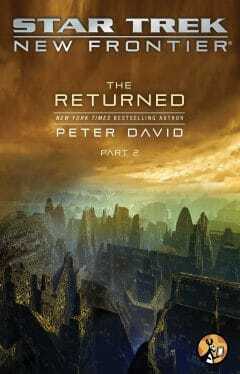 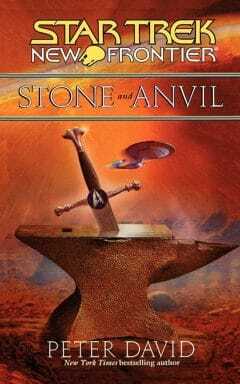 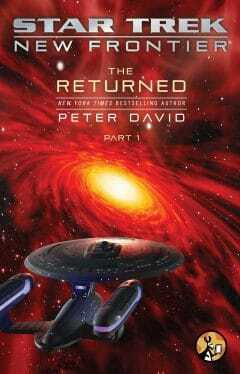 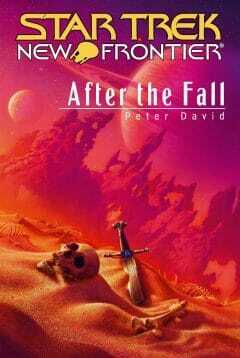 Top Rated Books in Series "Star Trek: New Frontier"
Other Books in Series "The Returned"